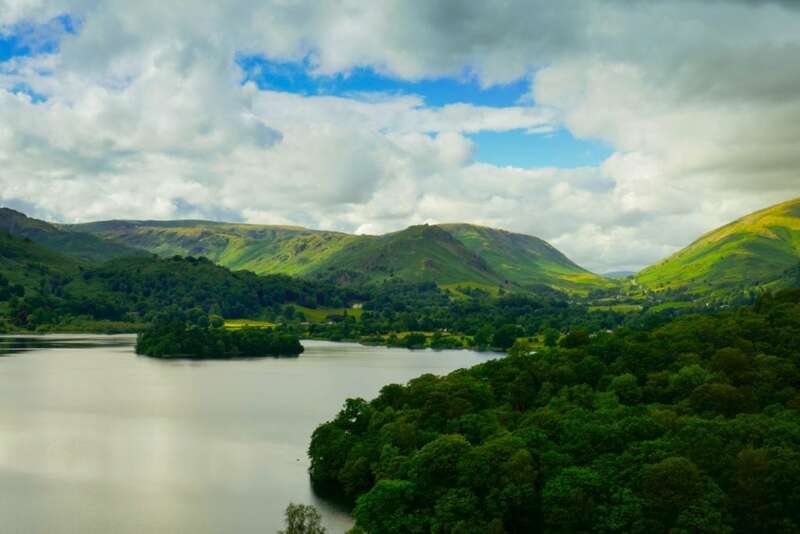 Famous for its lakes, forests and mountains, associations with Wordsworth and Beatrix Potter’s Peter Rabbit, the Lake District is a pretty well-known area of the UK. We went camping in the Lake District during the weekend of Beatrix Potter’s 150th anniversary. We’d expected everywhere to be absolutely heaving but fortunately, we found plenty of places in the Lake District you can escape the crowds. It’s a bit of an unwritten rule that we celebrate my boyfriend’s birthday by going away somewhere. We’ve celebrated it in Spain twice and in the Galapagos Islands during our South America trip a couple of years ago. This year we stayed closer to home as we’re meant to be saving for our upcoming trips to Australia and China later this year. We went hiking in the Lake District to our heart’s content, did a spot of wild swimming in the Lake District and a did a spot of wild camping in the Lake District under the stars. 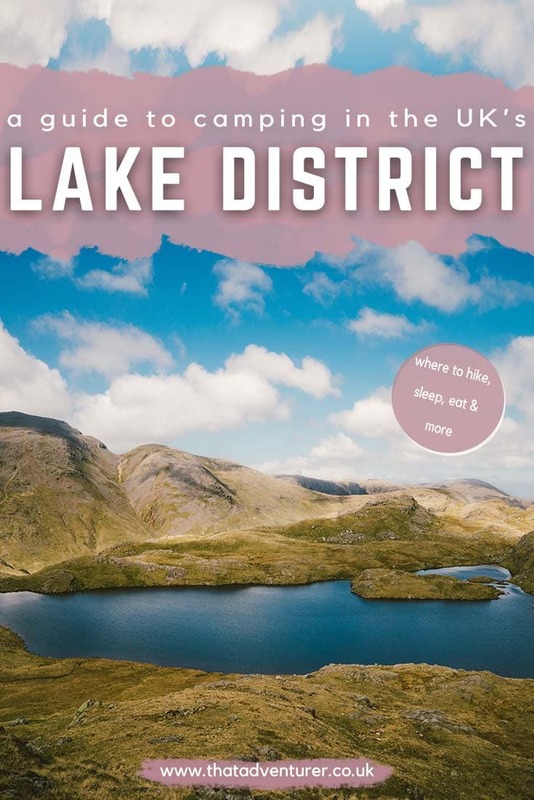 If you’re looking to plan a weekend in the Lake District from London then here’s a guide to Lake District National Park camping! Is wild camping allowed in the Lake District? 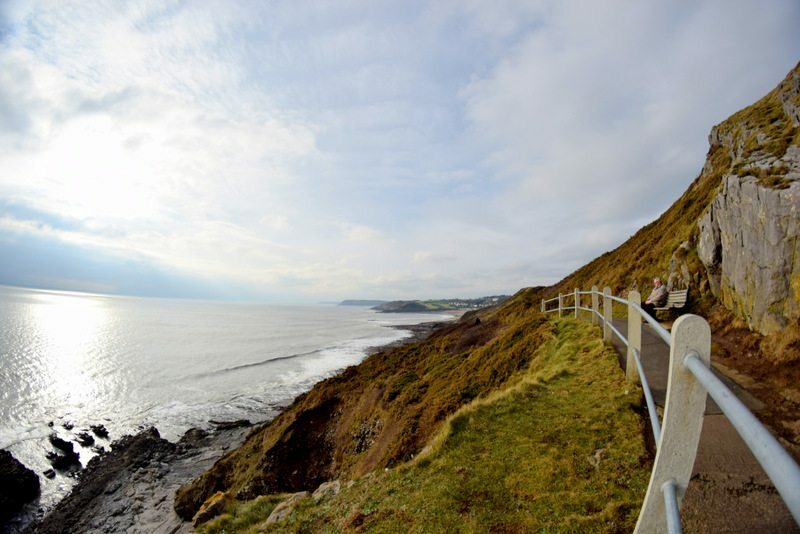 Want more posts from travel in the UK? The Lake District National Park, also known as ‘the Lakes’, is an area in England famous for its lakes, forests and hills. 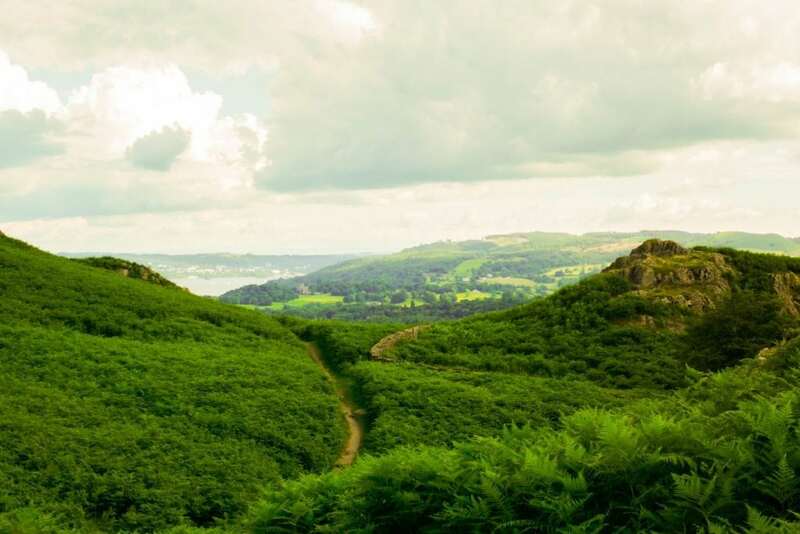 It’s associated with famous British writers such as William Wordsworth and Beatrix Potter and was designated a National Park in 1951. Out of the 15 National Parks in the UK, the Lake District is the largest and it’s also recognised as a UNESCO World Heritage Site. 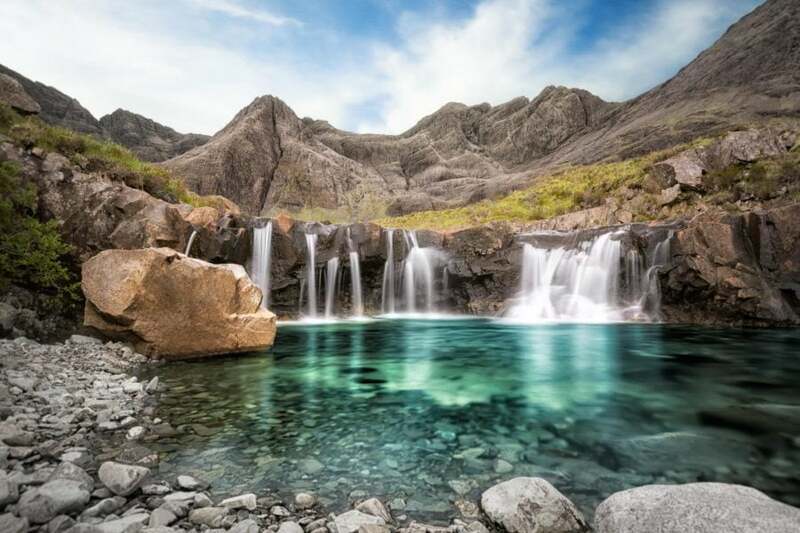 The highest mountain in the Lake District is Scafell Pike (978m) and the largest lake is Wast Water. The Lake District is in England in the county of Cumbria. The nearest large cities are Carlise and Kendal but there are also a few larger towns in the Lake District such as Windermere, Keswick and Bowness-on-Windermere. If you’re from London and don’t have access to a car the easiest way to get up to the Lake District is to hop on the train. Since we didn’t own a car when we lived in London, we did this whole weekend without driving, using only public transport in the Lake District and a whole lotta hiking too! If you’re driving to the Lake District from the south of England, you’ll head north towards Birmingham and then on to Preston, and Kendal depending on exactly where your weekend is starting. If you need to rent a car I highly recommend using RentalCars.com. They make it super easy to compare rental costs and deals. We caught the train to Windermere from Euston, London. This journey involved changes at Preston and Oxenholme. You can also get the train direct to Oxenholme which is where we returned from. On the way to the Lake District, it worked out quicker for us to change at Preston. I like to use Omio to book trains in the UK and Europe. Especially since they always seem to find great prices! Windermere feels a little like the capital of the Lake District as it’s inside the National Park itself and chances are it’s the town that most people will have heard of. If you’re not camping in the Lake District and want to be in the centre of things then basing yourself in Windermere is a good option. It’s busier than other towns but there’s also plenty of shopping besides walking if that’s more your thing. TOP TIP: If you’re aged between 16 and 30 you can save a lot of money on train tickets in the UK with a railcard. A card costs about £30 for the whole year and can save you up to 1/3 on train tickets. On a journey like this, you can pretty much make that money back straight away in savings! Although it takes much longer than getting the train, you can also take the bus to the Lake District. This is a great option if you’re super budget conscious since it’s about half the price of train tickets! Buses to the Lake District from London go directly from London’s Victoria Coach Station to Windermere in the Lake District. The quickest option takes about 8.5 hours (traffic depending) for around £65. Again, check out Omio to book your bus tickets in the UK & Europe. Wild camping in the Lake District isn’t technically allowed however it’s often ‘tolerated’ as long as you follow the correct etiquette. Legally you must have the permission of a landowner to camp in the Lake District. However, there is a tradition of wild camping in the Lake District. 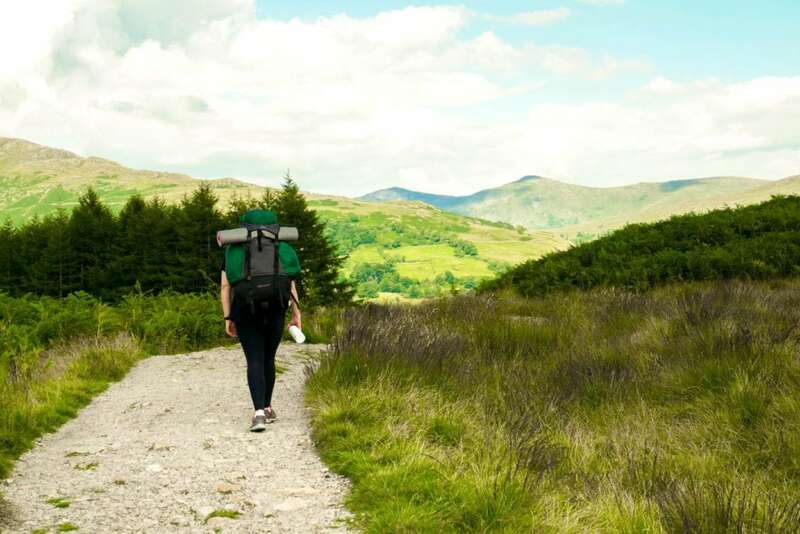 It most cases wild camping is tolerated as long as you follow the dos and don’ts below. Wherever you decide to wild camp in the Lake District remember that the landowners have the legal right to ask you to move. While we didn’t technically ‘wild’ camp in the Lake District our campsite was pretty wild nonetheless. We hiked from Windermere to Tarn Foot Farm and it was such an awesome campsite that felt wild whilst still having running water and toilets (but no showers). A night’s camping at Tarn Foot Farm cost us £3 each. If you’ve driven there you’ll need to pay £2 to park your car. There are no designated pitches so you can have as much space as you need. It’s also a family friend campsite and one of the dog-friendly campsites in the Lake District. They don’t take bookings in advance online so it’s first come, first served but I imagine there’s usually plenty of space! 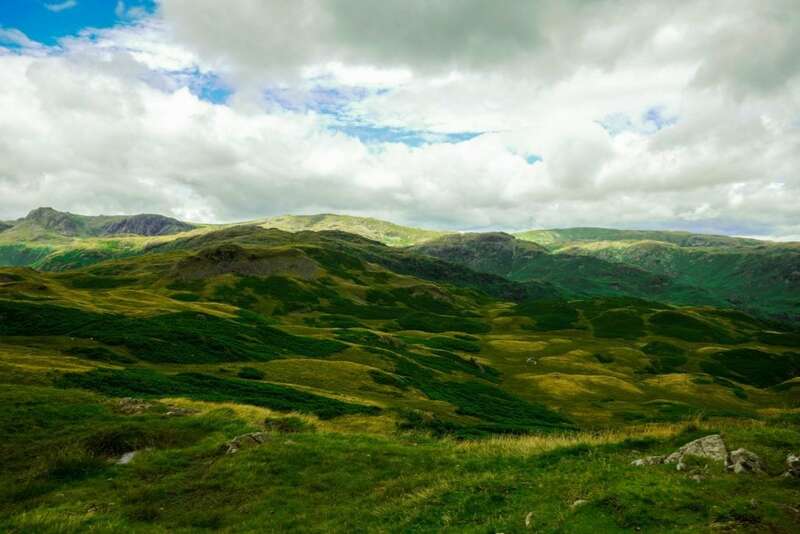 The views from the campsite are incredible and it’s a great place to base yourself to explore Ambleside, Grasmere and Elterwater. See my full post on what we packed for camping in the Lake District here, below I’ve listed a few pieces of essential camping equipment! & clothes, toiletries, money, camera etc. See linked post above for more OR check out my travel & adventure shop! We didn’t use public transport to get around during our weekend camping in the Lake District and opted for walking. We wanted to get away from the noise and people of Windermere as quickly as possible and so headed for Tarn Foot campsite just outside Ambleside. 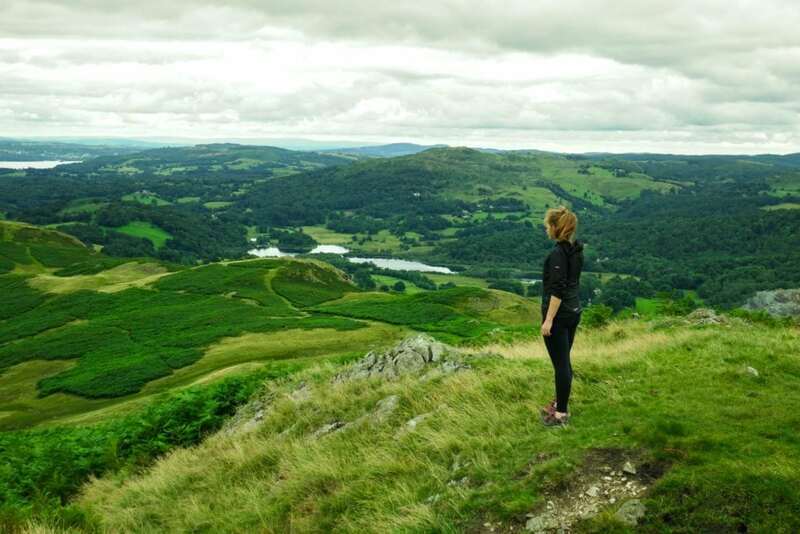 It also happens to overlook Loughrigg Tarn which is a fantastic wild swimming spot! The walk from Windermere isn’t the prettiest, much of it is along a busy road. 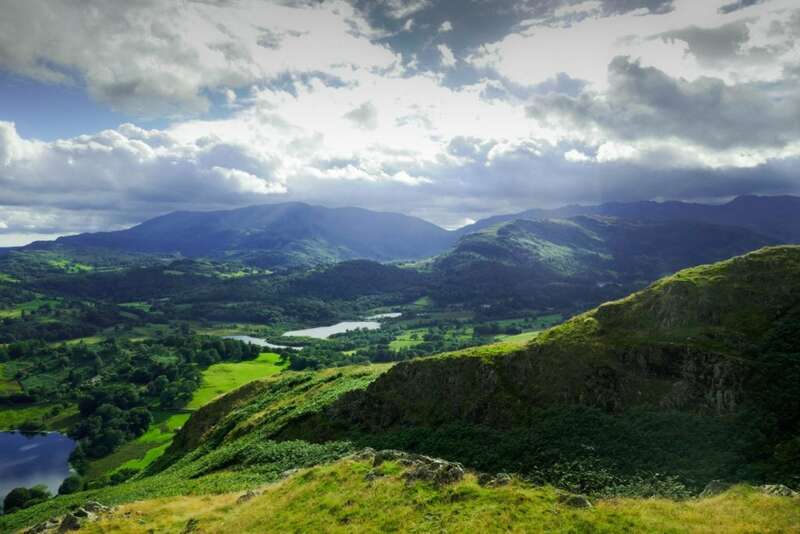 However, once you reach Ambleside you can head up into the hills a bit more freely and get some of those beautiful Lake District views. We took the path up over Sheepfold, passing grazing sheep a plenty but not one other person. You get fantastic views of Lake Windermere from up here as well as a glimpse of Wray Castle from afar. From there it was downhill straight into Tarn Foot Farm campsite and a welcome chance to put our feet up. On day two we headed over to Grasmere stopping off in Elterwater for a quick breakfast. The walk from Tarn Foot Farm to Elterwater is a nice and flat walk along Elter Water lake past Skelwith Fold waterfall. From here we headed up into Chapel Stile taking the ever-so steep route up Thrang Crag and up to Cairn. 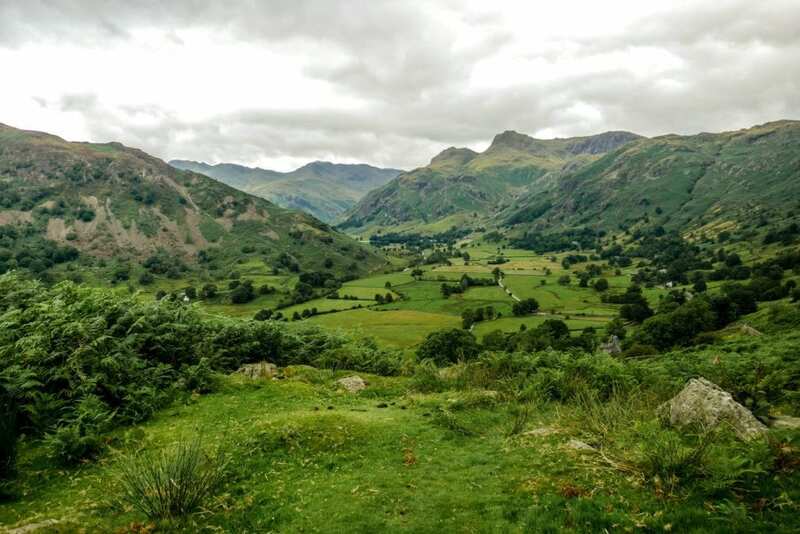 This route is a steep one and you might need to scramble up some of the hills on all fours but it’s great fun and the views of Grasmere and Heron Island lakes are totally worth it! Whilst we saw just a handful of people, the people we did see varied in ages wildly; from a baby in arms to a Grandad and Grandson. Just take it at your own pace! High on life having climbed the 395m to the top it was all downhill to find some lunch in Grasmere. The route down is easy to follow but steep in parts! From Grasmere head back the way you came and walk around to Grasmere Lake, following it along until you reach Heron Island. You can continue from here into Rydal; the home of William Wordsworth, or skip Rydal and carry straight on up Loughrigg Fell. We walked towards Rydal and headed back along the opposite side of Heron Island before taking on the monster climb up to Loughrigg Fell. Whilst lower down than the morning climb, this climb seems to go on for longer and involves a number of steps. Again, the views are totally worth it. 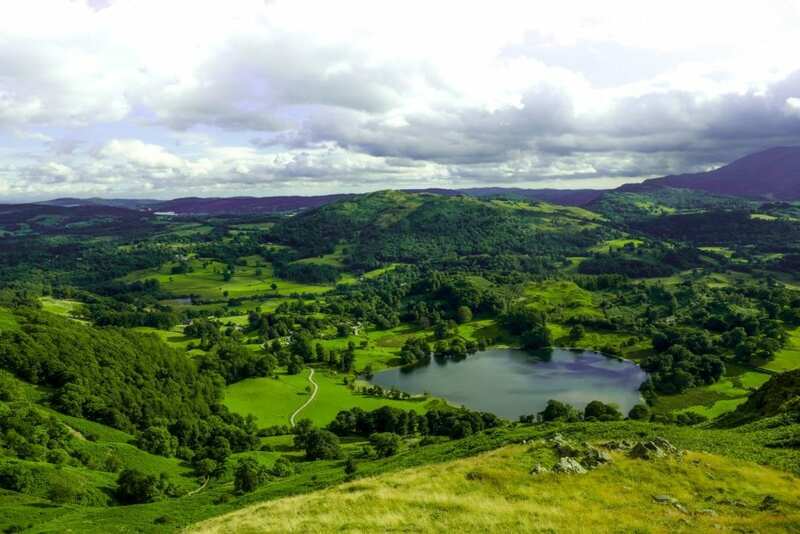 This time you’ll get views over Grasmere and Heron Island lakes as well as Windermere. From the top, you can take one of the paths straight down to Tarn Foot Farm campsite for a well deserved rest. On our last day, we headed back towards Windermere along the opposite side of the lake to which we’d come. Heading down to Skelwith and over to Wray castle includes some forest walking with a few hills, but nothing like day two! From Wray castle it’s pretty much flat as you get to hike through the forest along the banks of the lake whilst following the signs to “Ferry to Bowness” which are everywhere. When we did the hike there were plenty of wakeboarders out of the lake playing music as they whizzed past. It’s a great spot to eat your lunch if you’ve packed one! The ferry to Bowness on Windermere costs just 50p for pedestrians (I can’t remember the last time I paid just 50p for something!) and runs regularly throughout the summer. If you’re in a car then expect to queue for a while (usually 20 minutes) during busy periods. Arriving in Bowness is a little bit of a shock. Having seen few people on our walks all weekend, Bowness seemed like London! Simply follow the road out of Bowness up to Windermere and that’s your three days walk done! With all that hiking you’re going to want to do a lot of eating too. 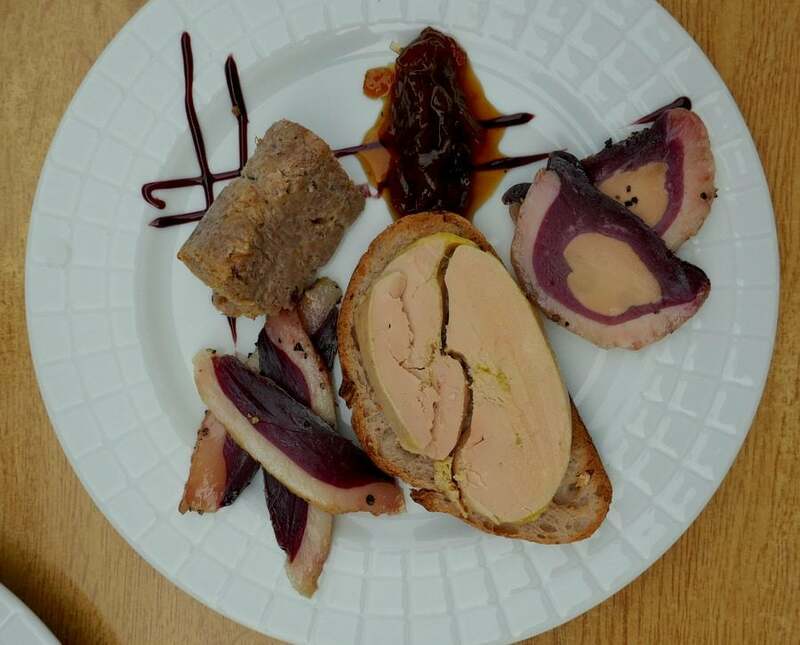 Here are some of the places we ate in the Lake District and enjoyed. The Maple Tree cafe in Elterwater serves up exactly what a hungry walker and camping in the Lake District needs: fry ups and bacon or sausage butties. Chesters by the River is a small cafe in Skelwith Bridge is ideal for a slightly fancier breakfast. The all vegetarian menu featuring smoky homemade beans, poached eggs, potato cakes and more is slightly more expensive than you might expect, but the setting is gorgeous. There’s also a lovely shop attached to the cafe and some very delicious looking cakes that’ll keep you going during your hike! In need of some dinner before getting the train back home we ate at The Lighthouse in Windermere. I ate a delicious pizza for under £10 and there are burgers, pasta, tapas and more on the menu. The restaurant serves most dishes all day long which is perfect for hikers who aren’t sure when they’ll make it into the nearest town! If you’re looking for a good, hearty pub lunch, you can’t go wrong with Tweedies Bar. The sandwiches come on huge slices of lovely bread and are packed with filling. Make sure you order some chunky chips on the side. They’re too good to miss! We’re spending our Minimoon in the Lakes in a few weeks. Definitely not camping, we’re in a luxury spa hotel near Windermere for a few days relaxation. I’m really hoping I can convince Simon to do a couple of walks thought. It looks so beautiful! Did you manage to get him to do some walking? The view from the top of Tarn Foot looks amazing, well worth the climb! It almost didn’t feel like England! Awwww love the new layout Hannah. Thanks for sharing your experience and tips. Looks like a great, peaceful holiday. There’s so many spectacular parts of England that are well-worth a visit. The Lakes District is certainly one of those places. It’s incredible how isolated and far away from the rest of the UK you feel here. Traveling certainly presents such an amazing opportunity and can really broaden your perspectives on life and strengthen your understanding and appreciation for other cultures. 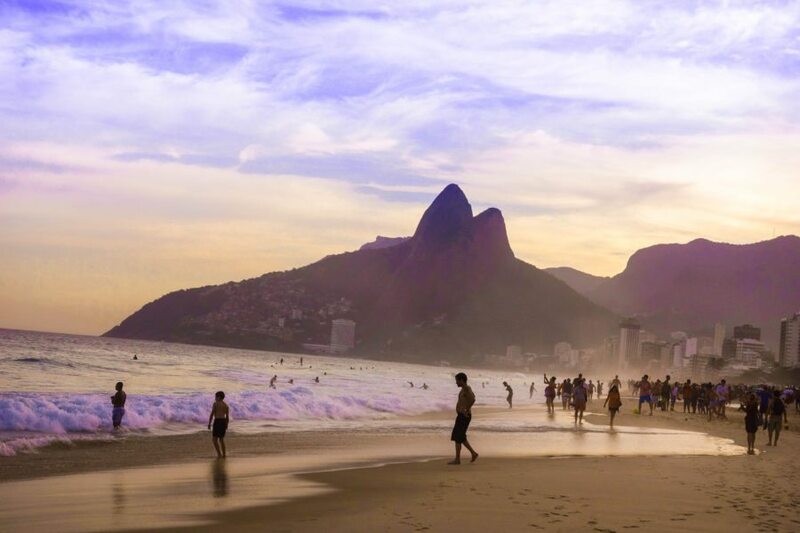 Getting to travel as part of a group is also a great opportunity to make lasting memories.